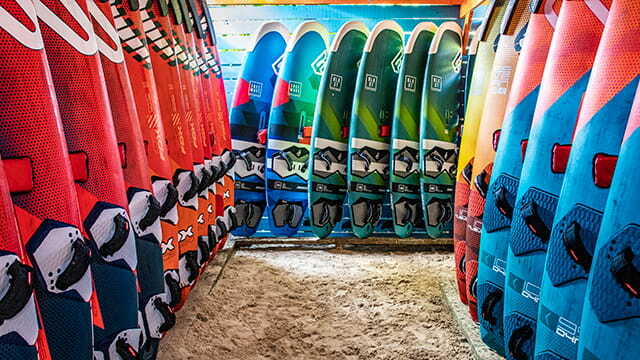 A windsurf clinic to take your skills to the next level. More than a thousand multi-day camp sessions held across the United States and the Caribbean. Providing expert coaching, professional windsurfers Phil Richards and Danielle Lucas want to help you GetWindsurfing! 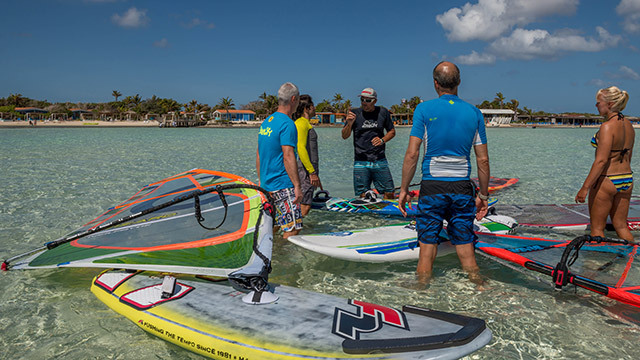 The 2019 PWA World Tour Windsurfing will kick off with a Freestyle World Cup-event on Bonaire. There is no better way than to start your Sunday morning with some yoga and release all of your stress. 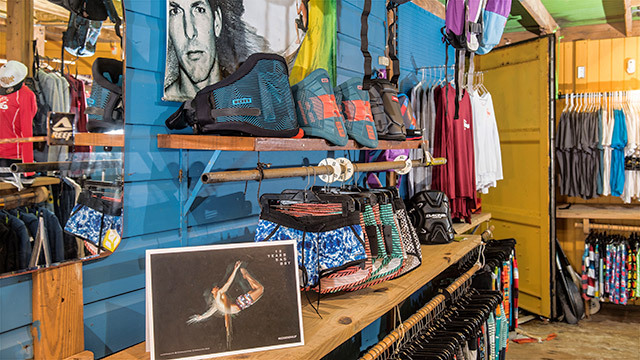 To keep it surf we mix yoga with stand up paddling! Try it now! Give your body the relaxation it needs during your windsurf holiday. Stretching your muscles helps to be able to surf every day of your stay! When you think of Caribbean, you think of BBQ! 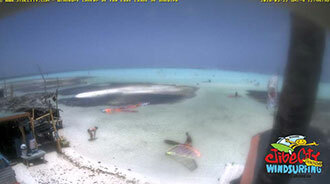 Dine at your favorite windsurf place with the BBQ on your table. Fresh fish from the bay and finger licking spare ribs are just some of the food you will get! Sign up at the Hangout Bar!